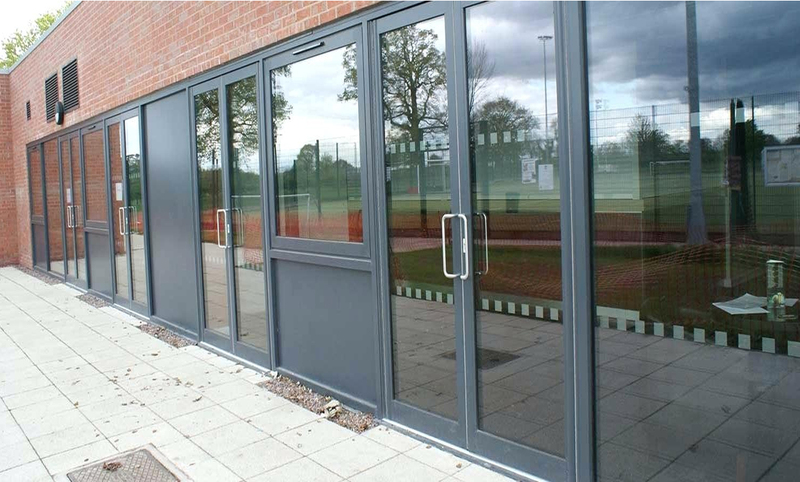 Our Shop Front and Window Systems are constructed using high-grade aluminum profiled sections, designed to individual specification using our specialist computer software system which is then hand built by our highly skilled fabricators. Out of all the Aluminium Shop Fronts in Arkley, Lancashire Shop Fronts is the most flexible shop font designer. I would also add that we are never knowingly beaten on price for the similar quality product, so please feel free to talk to me if you think you have received a lower quote from someone else.